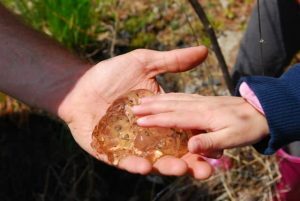 Adults and Kids of all ages trek alongside expert wildlife trackers from White Pine Programs and learn how to identify signs of wildlife in the vernal pools. Registration is necessary: Please contact the York Land Trust at 207-363-7400 or email: janderson@yorklandtrust.org. Come prepared with Puddle boots, bug nets, buckets, warm clothing and extra socks!